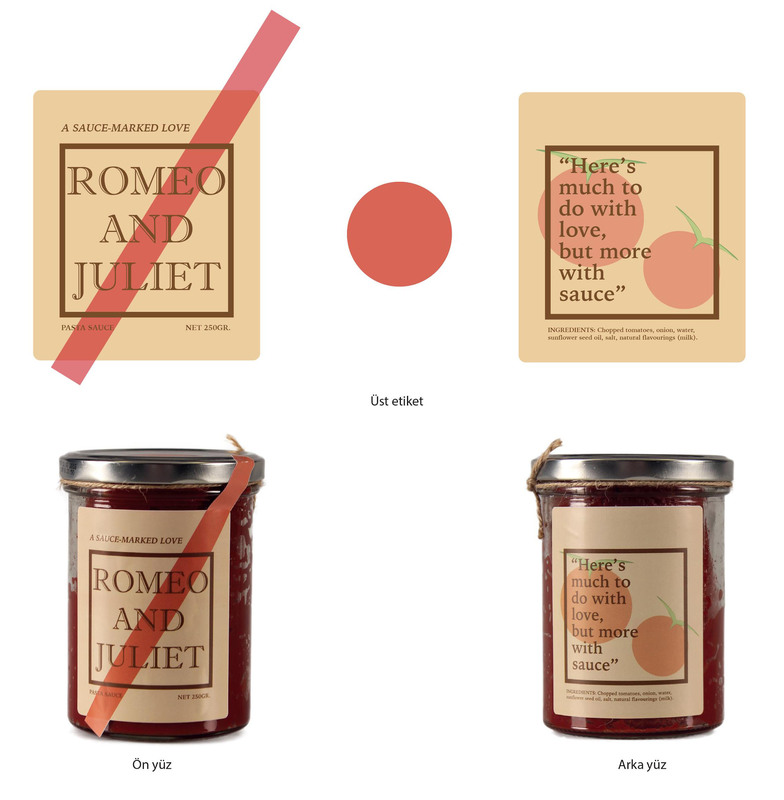 Korhan Kalkan, ‘Romeo&Juliet’ pasta sauce visual branding, 2015. 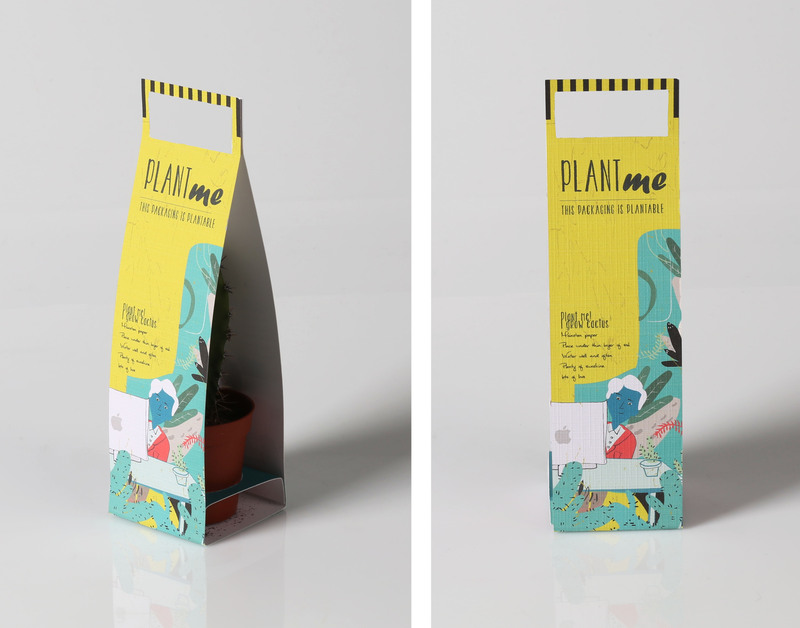 Seda Yilmaz, ‘Plant Me’ socially responsible branding&packaging, 2015. 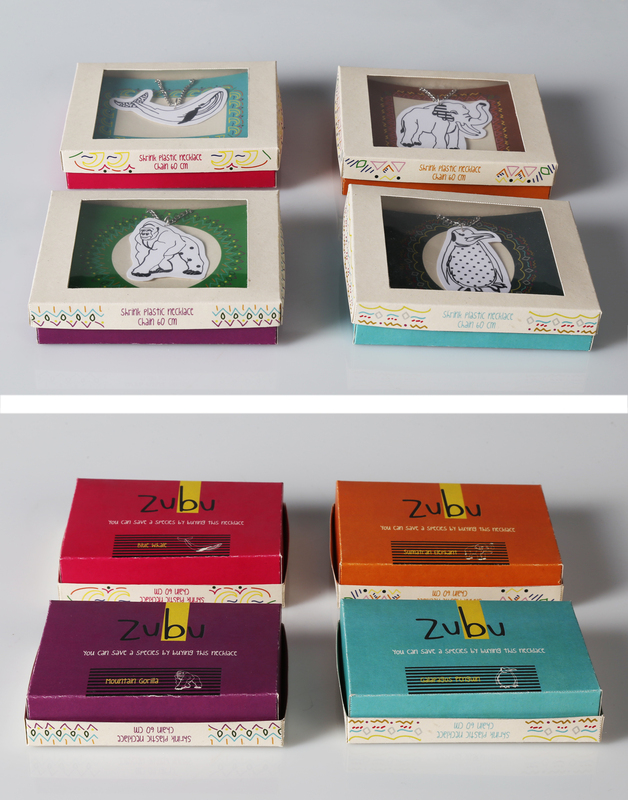 Yagmur Ilhan, ‘Zubu’ socially responsible branding&packaging design, 2015. 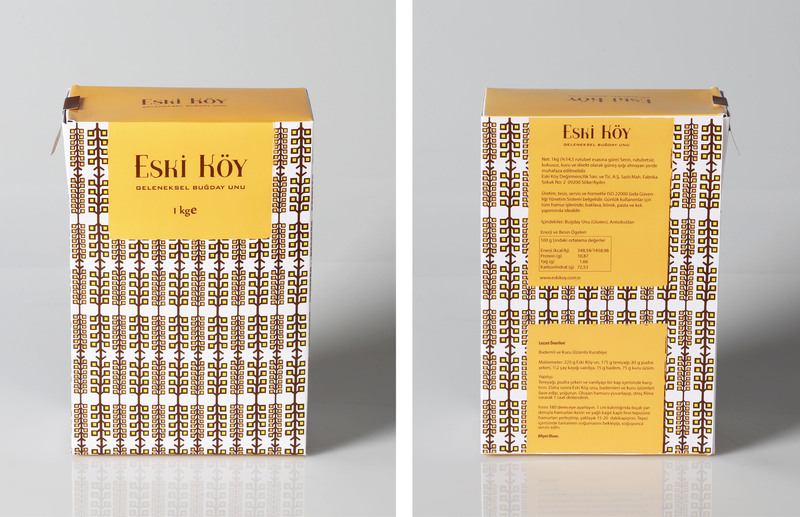 Gozde Kop, ‘Eski Köy’, flour box, 2015. 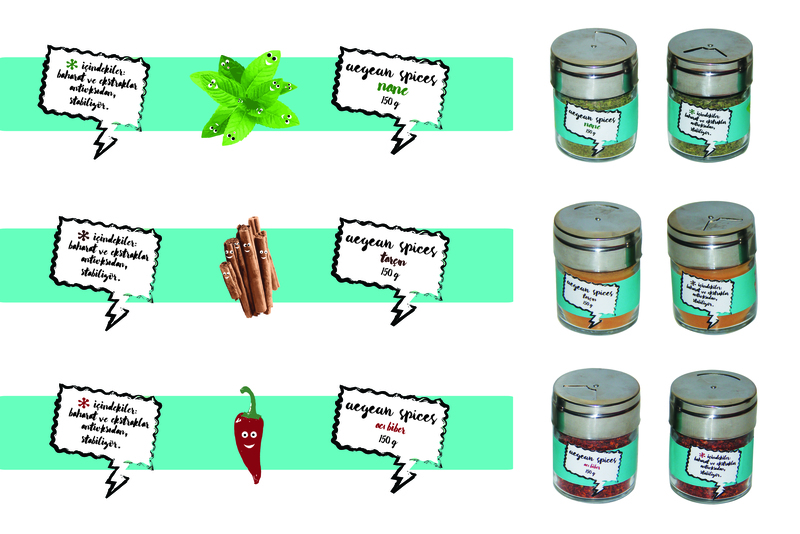 Funda Nalcaci, ‘Aegean Spices’, label design, 2015. Funda Nalcaci, ‘Jackie’ nail polish remover, 2015. Yagmur Ilhan, ‘Stubble’ shaving soap box, 2015.